 Direct selling is a large and growing sector within the non-store retail trade in Europe. Direct sales volume shows a constant growth over the last five years, meanwhile in 2017 retail sales of the direct selling companies in European Union reached 29,9 billion Euros. Also over 6,9 million people are engaged in direct selling in European Union, a figure that goes up over 15 million for the whole European continent. 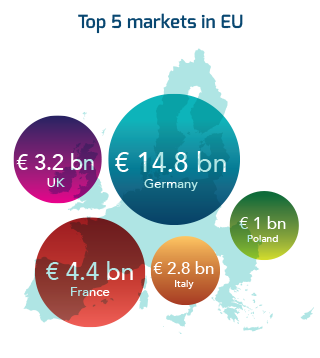 Direct selling companies offer in Europe permanent employment to over 26,000 people and 76% of the products they sell are manufactured in Europe. Direct selling is a large and growing sector. The volume of direct sales in the world over the past decade has shown steady growth. 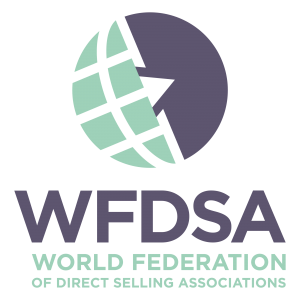 According to the World Federation of Direct Sellers’ Associations (WFDSA) in 2017, the worldwide retail sales of direct selling companies amounted to 189.6 billion $ (excluding VAT), meanwhile the number of direct sellers exceeded 116 million persons.